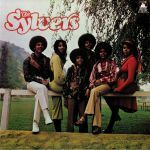 Review: Vocally-led by child sensation, Foster Sylvers, The Sylvers family grew into their own throughout the 70s, and 1973's The Sylvers II really instilled their sound as the gold standard fo funk music. 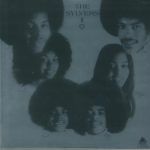 We're talking about a family of kids who were all incredible musicians, truly offering the world a heartfelt performance, whichever aesthetic they were going for. Mr Bongo has delivered the goods once again with this reissue, and we are totally stoked about the fact that we are receiving the sort of funk and soul which still has not been experienced by everyone. 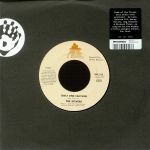 It is about the mystique, it is about the charm, and it's most certainly high time for some soothing soul direct from the source - oh, and check that bassline on the magnetic "Handle It". Recommended.